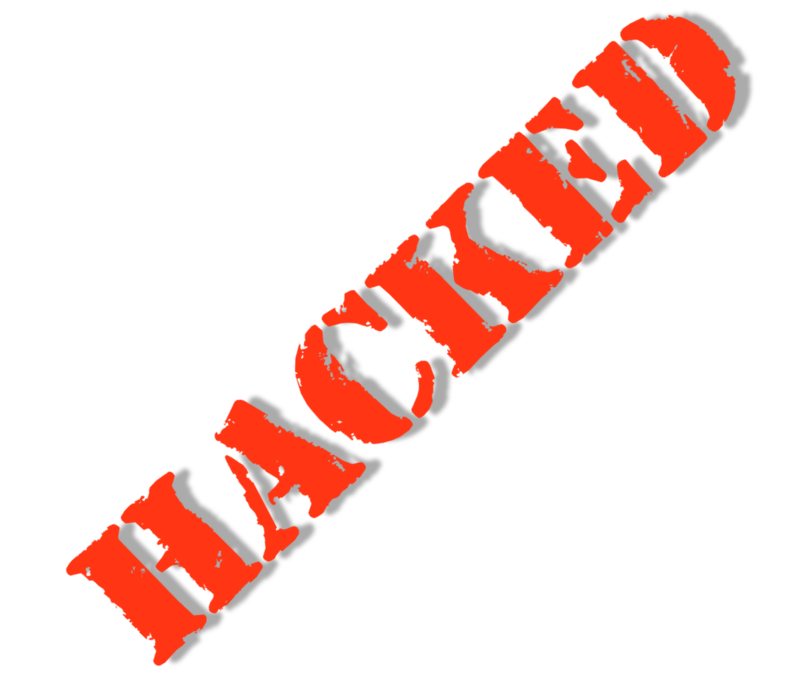 Need Us to Fix Your Hacked Website? Call Us Now! Sometimes if you ignore updates and patched for WordPress, Joomla or any other CMS, your site becomes an easy target for hackers. The Conversion Guru can fix your hacked website. Some hosting providers like Hetzner, will quarantine and remove your website from the internet while other will not notify you of anything and your website could have been hacked months ago and your email address used to send spam mails or worse. How do we fix your hacked website? Using the most up-to-date antivirus and spyware tools, we’re able to completely clean your site before restoring it. Once it’s restored, we’ll install powerful security tools to make sure that you’re better protected in the future. We’ll also make sure you always have a secure backup to restore to if something ever goes wrong. How do I prevent this happening in the future? Because we’re experienced in fixing a hacked website, we know what has to be done in order to keep your site as safe as possible. That’s why we have designed our website maintenance package to suit your budget while giving you maximum protection possible.